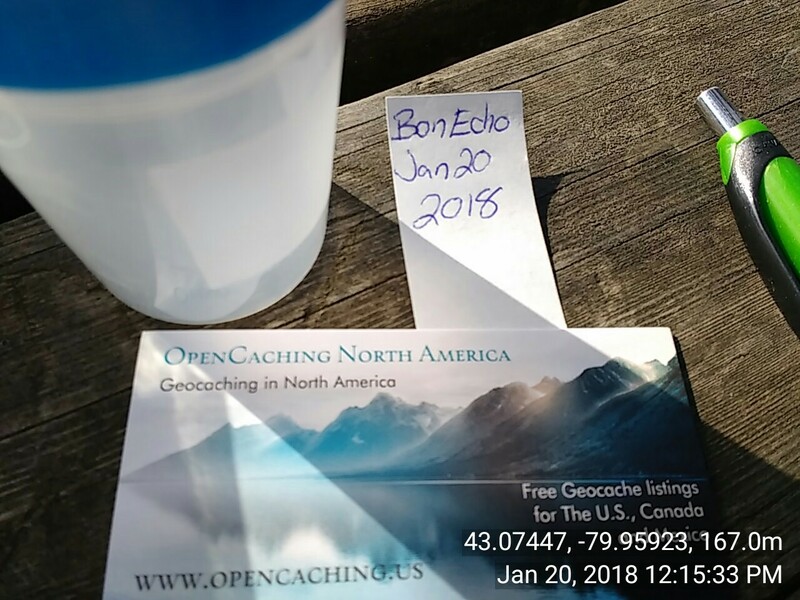 Decided it was time to visit Caledonia and find all the new OCNA caches. We didn't get them all but we did get all of the OCNA-only caches and a couple of the cross-listed ones as well. 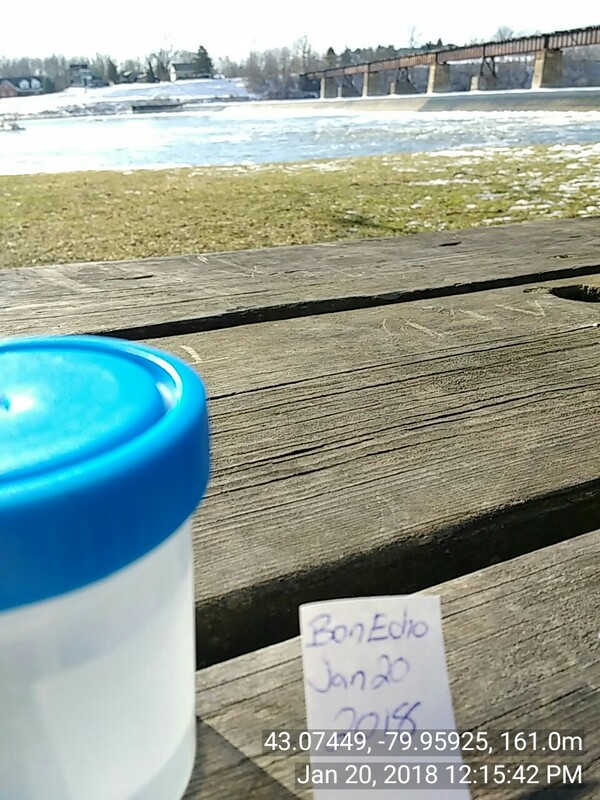 This was our first stop and first cache for the day. Thanks camroo for the OCNA-only cache. I left an OCNA card and rehid a little better than when I found it.